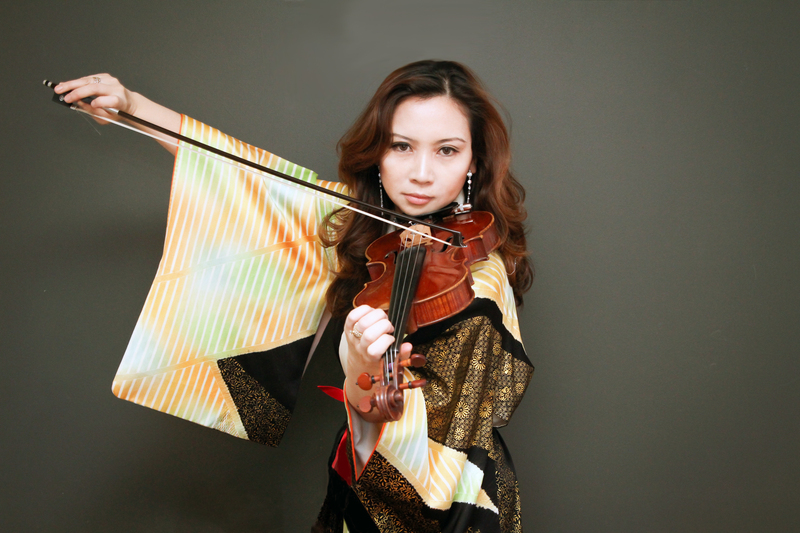 MEG OKURA is a distinguished violinist/composer who has been decorated with several awards. Her latest album, Ima Ima, is a collection of well thought out and very well executed compositions that stem out of her role as a mother. Join Meg and Lorens as she talks about composing, motherhood, David Bowie, and other somewhat related things. (music credit: ‘Black Rain’, ‘A Summer in Jerusalem’, ‘A Night Insomnia’, ‘Blues in Jade’).